Imprinted Cotton T Shirts – Celebrate Colors And Casual Vibes! Cotton T shirts will fit the bills of a budget friendly handout that will never fail to impress every genre of audience. 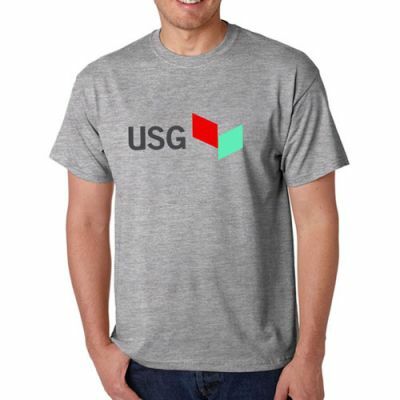 Ideal for mass events like tradeshows where you expect a mixed audience, T shirts will easily engage your audience with your brand in a fun way. Well suited for fund raising events, business events and concerts, cotton T shirts look good and last long and will keep your message in plain view of the world for a long time. 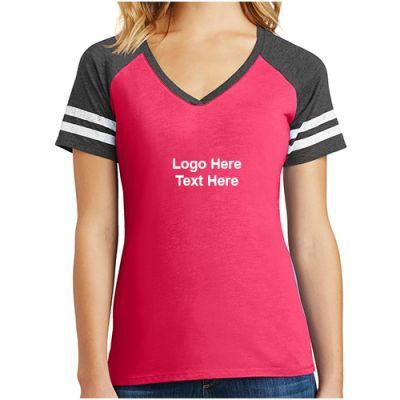 Offered in a wide range of fashion forward colors and different sizes, T shirts will go a long way in enhancing the brand popularity. District Made Ladies Game V-Neck T-Shirts offered in a range of color combinations will make your team or fans group ready for any important Game Day. The stripes in the sleeves and crossover V-neck will round off its sporty profile and grab a few eyeballs. 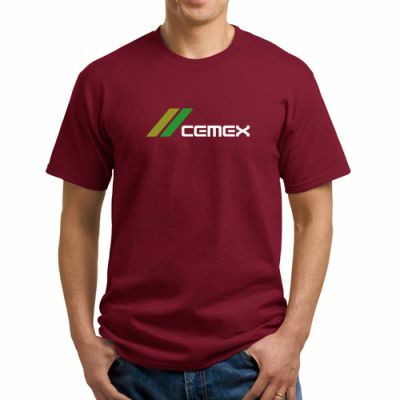 Made of 60/40 Ringspun Combed Cotton/Poly, 32 singles fabric, they are available in XS-4XL sizes. Imprint your team mascot or tagline on these custom T-shirts to make your home team stand out and to let the crowd cheer for their team. Your audience will have the best sports souvenirs to take home as well. 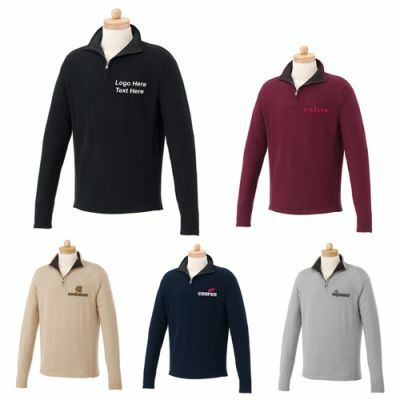 Men’s Moreton Quarter Zip Cotton Sweaters These pre-washed and shrink-resistant sweaters offered in various attractive colors are great for golf days and sports events. Your brand and message on these will get the undivided attention of everyone not just on the sports fields but beyond as well! Business events like tradeshows make the best occasions for marketers to highlight their brand identity. Get your crew attired in style with your brand logo with these comfortable and stylish Port and Company Cotton T-Shirts that will pique interest of the attendees and will enhance the footfalls of your booth. Offered in a range of colors, these 100% cotton custom short-sleeves will make your brand stand out and enhance the brand visibility and team pride all at once. A smartly attired team will get a lot of attention both on office and during corporate business events. Make the most of it by using these cotton T shirts as your team apparels. Cotton T shirts are the best handouts to underscore your commitment towards your nature. Gildan Adult DryBlend Colored T-Shirts made of 5.6 Oz preshrunk 50% cotton/50% polyester blend and equipped with DryBlend® Technology are not just trending at green events but in fitness centers and sports camps too. These comfortable and soft apparels made of natural cotton fibers are easy on nature and on the users, which makes it a hybrid between sustainability and style. Have you been using imprinted cotton T shirts for these events? Share your experiences with us at our facebook page to join an interesting discussion.